This archive includes Public Acts from current session back to 1997, and Private Acts from current session back to 1999. For acts prior to the above dates, please contact the Tennessee State Library and Archives at 615-741-2764 or reference.tsla@tn.gov. 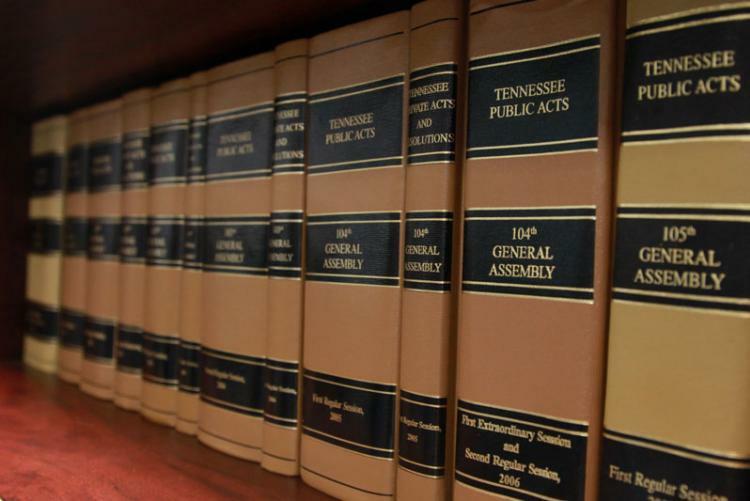 For an archive of bills and unsigned resolutions, go to General Assembly Legislation Archives. For information about legislative history and recording to Legislative History & Recording.